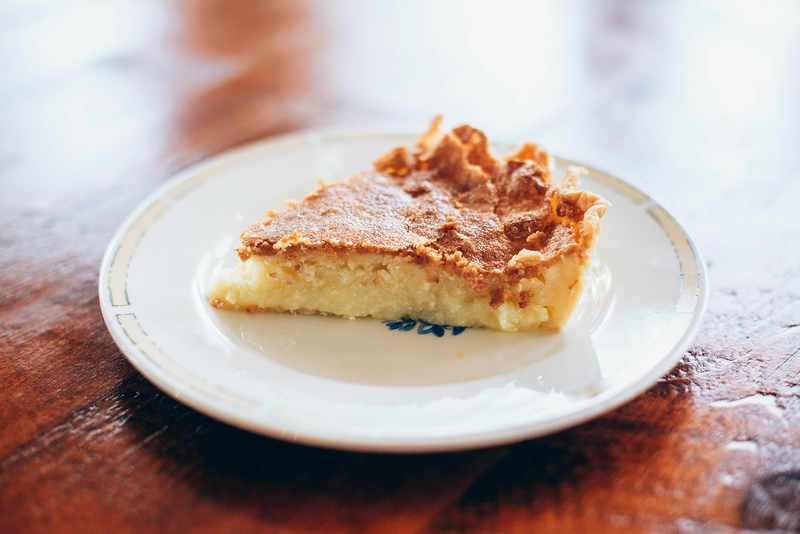 For those of you who’ve been readers since the beginning, you may remember I posted this buttermilk pie recipe back in April 2012! Back then I had absolutely no skills in food photography (or presentation for that matter). I still wouldn’t say I’ve mastered it, but it’s certainly improved! Because this is still one of my favorite easy dessert recipes, I wanted to share the recipe again with better photos. Unless you forget to put in an ingredient (like I did on my SnapChat last time!! ), it really is a foolproof pie that is mouthwateringly delicious. It’s a very southern recipe that’s perfect for pairing with your favorite comfort food. 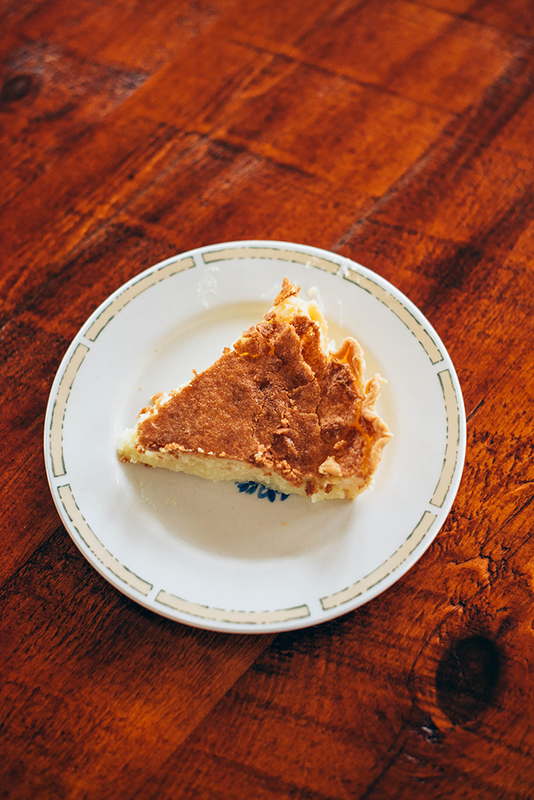 I made this pie for my stepdad’s birthday at the farm, where we were having barbecue – it was a hit! I hope you all enjoy it as much as I have! 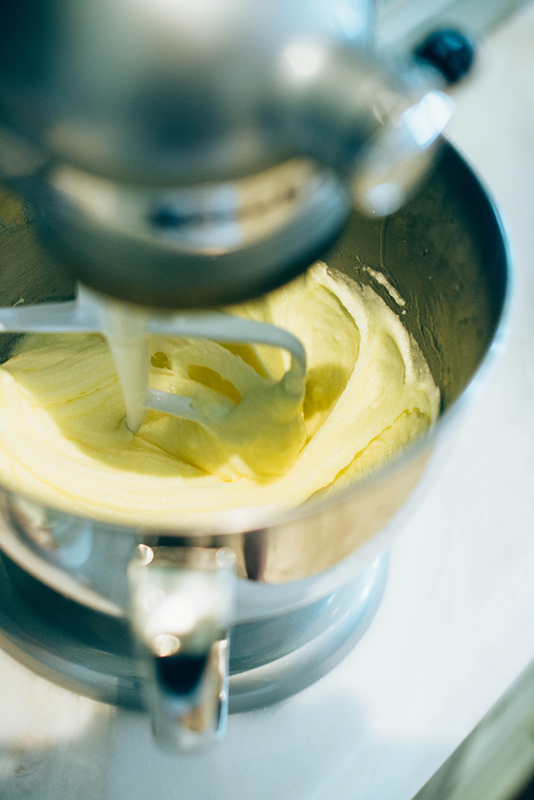 PS – since you now know about my new house… one of the first things I’m going to buy once I’m all moved in is a colorful KitchenAid mixer. The one you see above is my mom’s at her house in Austin. They are a necessity for die-hard bakers like myself. I’m thinking maybe the aqua? CUTE. Preheat oven to 350 degrees. 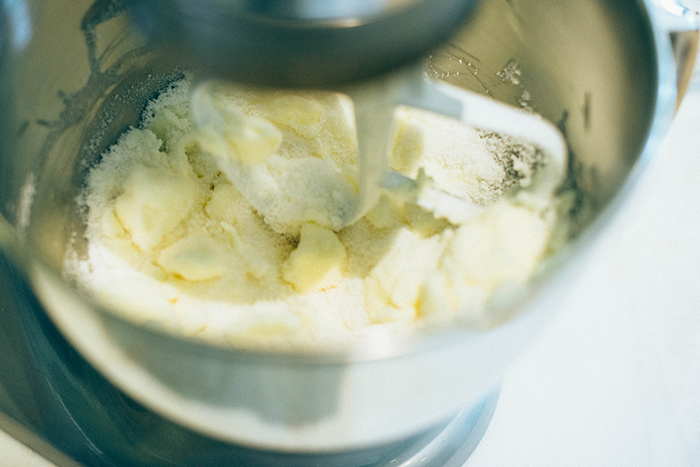 Cream butter and sugar in a large bowl. Add eggs and beat well. Add flour and mix well. 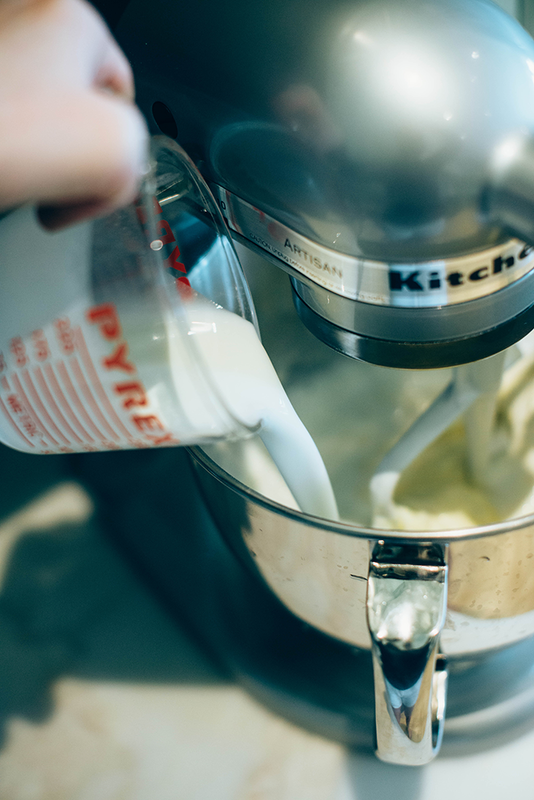 Add buttermilk and mix well. Add vanilla and stir. Place pastry shell into a greased pie pan. Pour buttermilk mixture into pastry shell and bake 50 to 60 minutes until set. Allow to cool to room temperature before serving. I love pie! I can’t wait to make this. Definitely trying this recipe out, my mouth is literally watering looking at it. I totally recommend the aqua kitchenaid; it lights up my kitchen and makes cooking so cheery. Yum! The cooks used to make this for us at the sorority house and it was one of my favorites, I need to try this out again! This looks delicious! I would love a post on your kitchen must haves!